Following the implementation of the Housing (Wales) Act 2014 the Council wanted to undertake a comprehensive review of the operation of the Housing Solutions Team to ensure full compliance with the new Act. 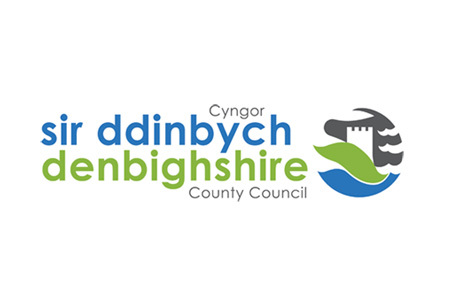 Denbighshire required that a comprehensive review of the current service delivery be undertaken with a view to best practice principles of “Systems Thinking” and “Lean Thinking”. The findings from this review were required to be pulled together into a report on the fitness, or otherwise, of current systems, policies, procedures and working practices; detailing necessary remedial actions to ensure they are fit for purpose. The Council also required the development of a service improvement plan and support with its implementation. arc4 were asked to work with the Council to revise and amend existing working practices, policies and procedures to ensure robust legal compliance and consistency of service delivery. arc4 undertook a whole system review of the current delivery of the Housing Solutions Service through a range of interviews, observations and a desktop review of key documents. The service review evaluated the current provision against robust legal compliance, consistency of service delivery, customer experience and value for money. The service review involved holding workshops and interviews with staff and stakeholders, observing customer interviews, focus groups with customers, including rough sleepers and a review of all paperwork and procedures. arc4 developed a detailed report of the service review findings, with a number of recommendations under the following headings. Based upon the review findings arc4 developed a service improvement plan to enable the Council to improve service delivery in both the short, medium and long term. arc4 assisted Denbighshire in implementing a number of recommendations contained within the improvement plan. These included the development of a suite of operating polices and procedures, developing a team vision and service standards, introducing a suite of performance indicators and monitoring arrangements, reviewing and amending notification letters, developing an assessment form and introducing a triage and appointment system. A detailed review of the current service provision, which will form the basis for their Homelessness Review. A detailed Service Improvement Plan, with a range of short, medium and long term actions. This plan will feed into the development of their Homelessness Strategy. A new triage system, assessment form and improved customer journey. A service vision and customer standards.